You can play Crazy Tenis free online sports games at yzgames.com. 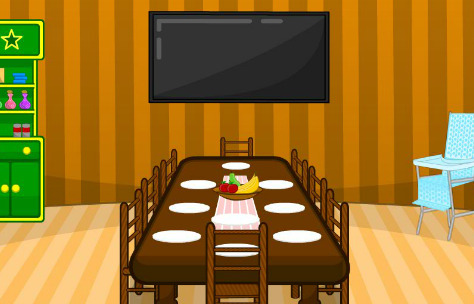 It has 21 total plays and has been rated 80/100(from 0 ratings), (0 like and 0 dislike), find the fun and happy day. If you want to play more sports games, we find some of the game: Crazy Switch Color, Crazy Car Parking, Crazy Pixel Apocalypse and Crazy Fire Balls. 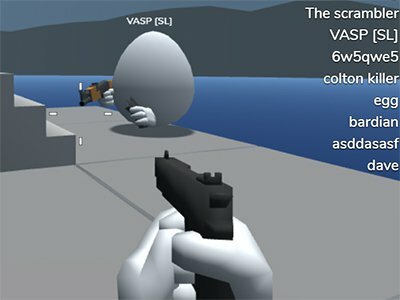 To play other games, go to the sports games or tennis games page. 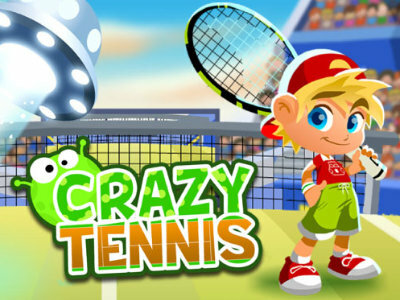 Play Crazy Tenis online games, Fun and Happy.